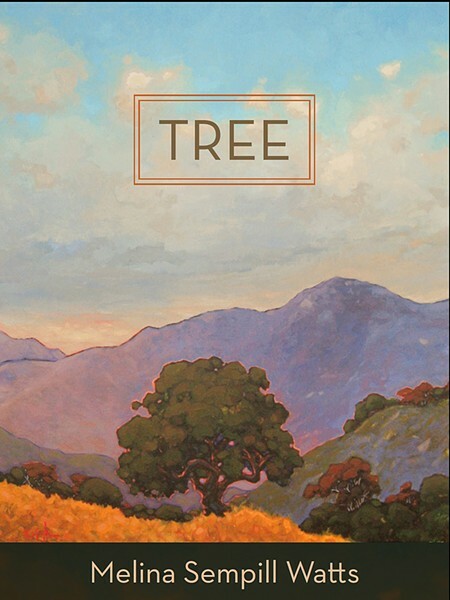 Melina Sempill Watts' novel, Tree, is available for purchase on Amazon for $18 for paperback and $9.99 for the Kindle version. We humans are lucky if we get a solid 100 years on this planet, but imagine what it might be like to live for several centuries, all in the same exact spot you were born. Well, in a fascinating work of magical realism, author Melina Sempill Watts' novel released earlier this year explores just that. Tree tells its tale through the perspective of a California live oak that sprouts up in Topanga. Readers will be swept up in an epic journey as the oak forms a steadfast friendship with a spritely blade of grass, ponders his connection with the Chumash Indians who come to take his acorns, and tries to will water not to come to his roots. It's a beautiful look at a world that was previously unimagined. Sempill Watts sat down with New Times to talk about plants, the Chumash Indians, and humans' impact on the environment. 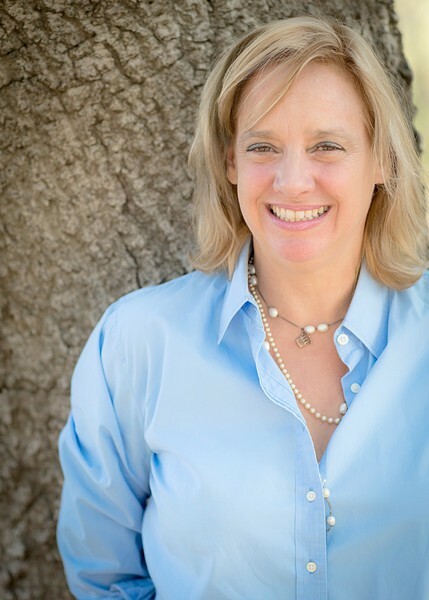 NATURAL FICTION Author Melina Sempill Watts was inspired to write Tree in part by having a deep feeling of connection with plants. New Times: What inspired you to write Tree? Melina Sempill Watts: I am really interested in ecological history. I look at a landscape and how human cultures through time have impacted a landscape and changed the actual species that live on it and how they live on it. My book takes place in California over 229 years, and it's the story of a tree, and through that I'm able to look at the impact of the Chumash value system, and the rancheros, and when the Yankees come in. The plants and animals that coexist in the same space as the tree change radically with each culture that comes through. The more personal answer is that when I was 19 at UC San Diego my freshman year, I was sort of feeling just sort of alone and isolated. It was Friday night, the sun had set, and I was just feeling terrible. So I went back to my dorm and ended up laying in the grass just being still. I think the grass actually felt what I was feeling, and one of the plants sort of emoted back at me and I felt it as a radiant wave of peaceful energy and I said thank you back. It was phenomenal. My relationship that I had that evening with that field of grass fundamentally inspired me to write Tree. NT: What made you want to write the novel from the tree's perspective? MSW: I was blessed to go to Yosemite as a youngster, and in my experience the bigger the tree, the more powerful its presence is in a way pretty much everyone can feel. The energetic presence of the trees is almost overwhelming in a positive way. I wanted to make a tree the centerpiece of this world because I felt that was something most people could relate to. NT: Was the decision to use the pronoun "e" for the tree (because most plants are male and female) at all linked to the growing evolution of non-binary pronouns for people? MSW: I feel that I stumbled onto something when I started writing Tree a long time ago that has since grown past the boundaries of what I was thinking in a wonderful way. Most trees sort of have a male and a female part simultaneously. When we use the word "it" to describe a plant, to me, the way it's used in English is completely asexual and disconnects that which we're speaking about from the living community. When I started writing it I got some scathing reviews over the use of the word "e," and then a few years later, it's actually a legal pronoun in India. I did not intend to be a part of that larger scope of the use of the word "e," but what I'm finding is that people who are reading the book are reaching out to me and are saying, "Thank you, I relate to this completely." NT: Why did you want to feature the Chumash Indians so prominently in the book? MSW: The Chumash culture was sort of the dominant culture in the pre-colonial area. Of course if you're a tree, you grow where you land, so for the first third of the tree's life, the Chumash are the humans that coexist with the tree. I look at all these different times in California history that the book includes, and these people don't just exist in the time that they're dominant; they exist in the present, too. NT: Do you have any upcoming projects or books? Arts Editor Ryah Cooley is off getting lost in the woods at rcooley@newtimesslo.com.